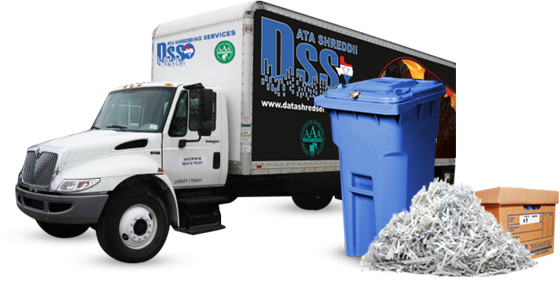 San Antonio document shredding services providing secure Mobile on site and plant based document destruction services to business and residential clients throughout the San Antonio metropolitan area. 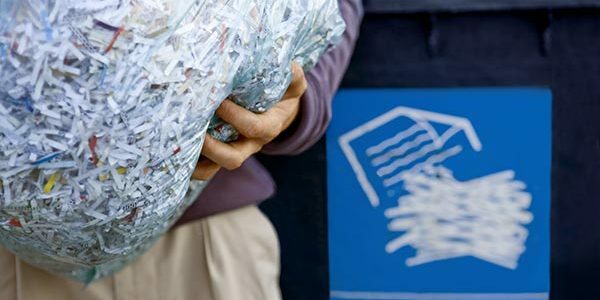 We offer both On Site Paper Shredding and Off Site Document Destruction Services to clients seeking routine scheduled shredding service or to those simply in need of a one-time purge or cleanout of old documents. 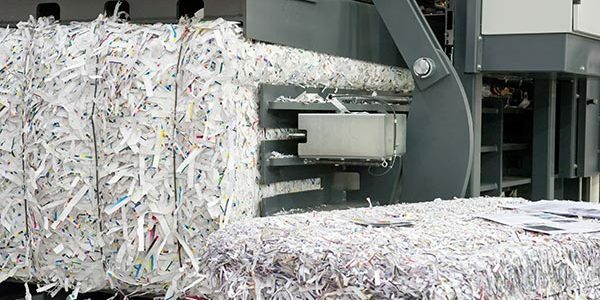 We are a proud member of the National Association of Information Destruction (NAID) and maintain the highest level of security to date within the document shredding industry, with an NAID “AAA” Certification. 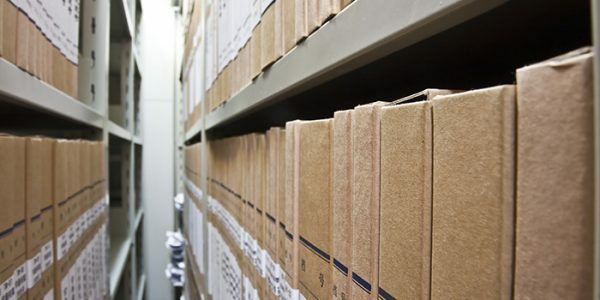 We are committed to providing service beyond expectation while maintaining the highest ethical standards and practices within the document shredding industry! 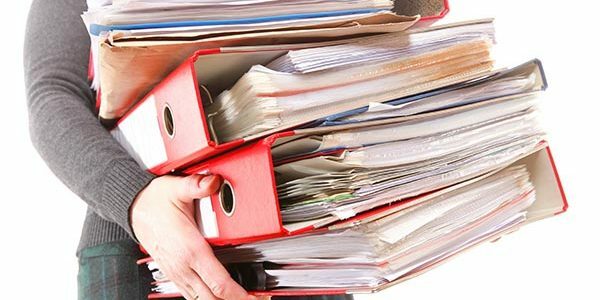 We will be more than happy in assisting you by customizing a document shredding and recycling plan that specifically meets the needs of your organization without causing any interference with your organization’s day-to-day operations. 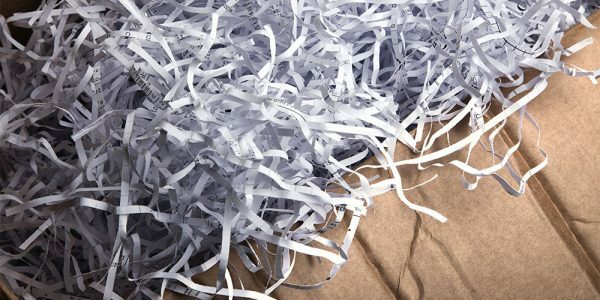 Your #1 Choice for San Antonio Texas Shredding!